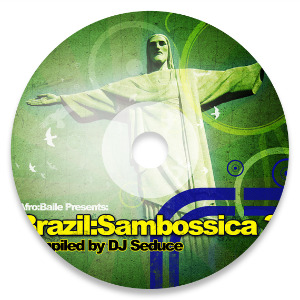 Spending the the greater part of 2000 digging for new music from around the web, from referrals, submissions and playing at numerous events, DJ Seduce readies his latest album - I Love Bossa Nova. 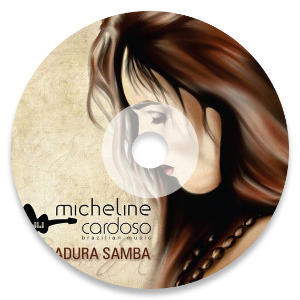 This latest release introduces a new generation of female vocalist paying tribute to the sounds of Bossa Nova. 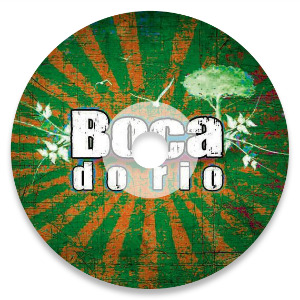 I love Bossa Nova takes you on a journey through the nu-age sound fusing Bossa with soul, jazz, drumbeats & acoustic melodies for a timeless groove. 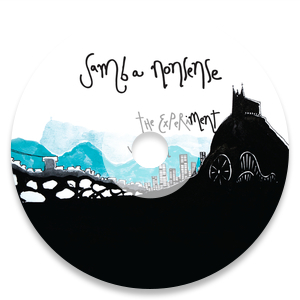 The CD also comes with an immediate download of all 12 songs feature on the disc. Afro Baile Records is an award-winning Latin American Music Label & Events company based in Phoenix, Arizona, founded by DJ, Producer and renown musicologist of global beats, Miguel Ivery. Our mission, is to “Discover the Now-Sound of Latin American music, culture and community with a focus on the afro latin diaspora”! From Sao Paulo to Havana, Peru and Mexico, to the rhythmic sounds of Salsa, Samba, Cuban Jazz y Electronica, Afro Baile continues to push the envelope in discovering some of today’s most modern and forward-thinking artists from across Latin America and the Caribbean. 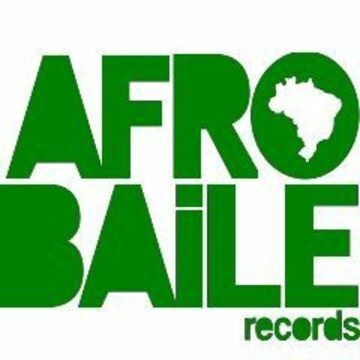 For over a decade, Afro Baile Records has continued to push Afro-Latin, Afro-Brazilian and Afro-Centrcic music to the masses through our growing music label and events company. With a discography including more than 20 albums, compilations, and singles, our albums have been featured on more than two dozen radio show programs across the world including the BBC in the UK, CIUT in Canada and ORTS in the Netherlands. 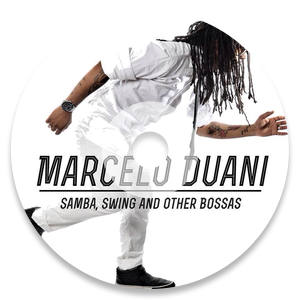 With 5 Top 10 albums to credit, and more than 20 albums releases featuring over 200 songs, Afro Baile Records has redefined the modern sound of Latin American culture and afro-latin musica. Not just our music label, but our award winning events and festivals, have also created a diverse and creative outlet for our artists and community to gather and celebrate Latin American culture. Our flagship festivals and events include the annual Bomba Festival, Brazilian Day Festival, Carnaval Concert and Bomba Music series. 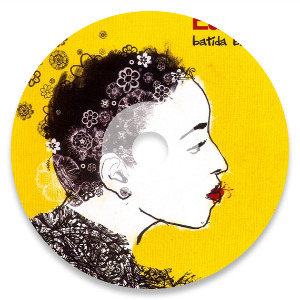 Afro Baile Records has gone from a small one bedroom startup to worldwide distribution, radio air-play, TV, and has garnered a worldwide fan base of DJs, musicians and collectors of the global groove. 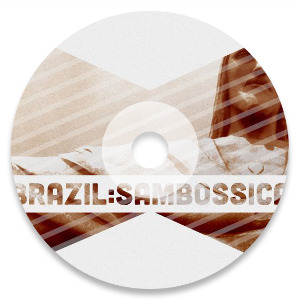 What started with a simple compilation titled - Brazil:Sambossica vol 1 (and a multi-series of albums to follow), the label, and its compilation series have become a staple on various radio programs, clubs and in homes worldwide. Afro Baile is spearheaded by Miguel Ivery (aka DJ Seduce), it's with his creative vision that the label & events keep pushing the boundaries on contemporary music, organic grooves, and traditional tropical sounds. We go beyond the norm to find and explore afro-latin culture while bridging the gaps between north and south america and leaving a listens and attendees with a vibe that resonates with the mind, body and soul.